It has been seven years now that I have had the honor of serving as your CougaRx News editor in chief. The American Pharmacists Association announced that WSU’s Kimberly McKeirnan will be honored for her work and research in clinical pharmacy at its annual meeting later this month. 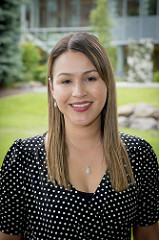 McKeirnan, a clinical assistant professor at the WSU College of Pharmacy and Pharmaceutical Sciences (CPPS), was selected for the APhA’s Academy of Pharmacy Practice and Management 2019 Distinguished Achievement Award in Pharmacy Practice. 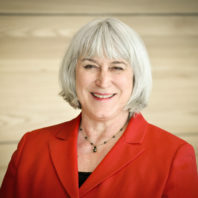 The American Society for Pharmacology and Experimental Therapeutics announced that Washington State University’s Kathryn Meier is its 2019 David Lehr Research Award recipient. 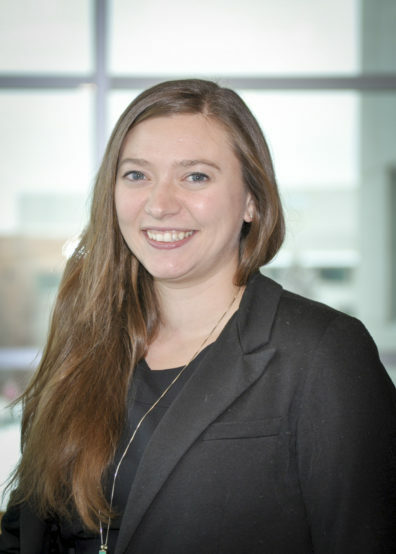 The award will be presented at Experimental Biology 2019, a conference that brings together five national scientific societies, and $100,000 over two years to be used in support of Meier’s research. The awards ceremony will occur on April 6 at the Orange County Convention Center in Orlando, Florida. SPOKANE, Wash. – On October 23 Craig Cox talked to Washington State University (WSU) College of Pharmacy and Pharmaceutical Sciences (CPPS) students as part of the Preparing for Your Career in Pharmacy Seminar Series. Cox is an associate professor of pharmacy practice and vice chair of experiential programs at Texas Tech University Health Sciences Center School of Pharmacy. 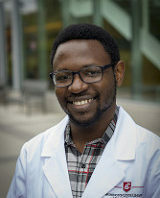 SPOKANE, Wash.—Student pharmacist M. Majid Nazir was elected as one of eight regional delegates, nationally, for the American Pharmacists Association Academy of Student Pharmacists (APhA-ASP). The elections were held at the APhA-ASP midyear regional meeting in Boise, Idaho, earlier this fall. “I am looking forward to directly working on resolutions that will help advance the profession of pharmacy and make life-long connections with this position,” Nazir said. SPOKANE, Wash.— Washington State University’s Joshua Neumiller was selected for the 2018 North Central High School Distinguished Alumnus award. His picture will be added to the “Honor Hallway” at the school. 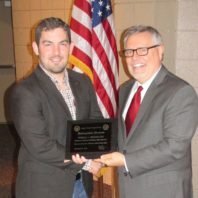 Neumiller received the award at a ceremony at North Central High School in Spokane on November 30. SPOKANE, Wash.—Panshak Dakup, a graduate student at Washington State University in Spokane, received a Pre-doctoral Fellowship from the American Heart Association (AHA). The fellowship comes with $53,688 over two years to support his research, which he is conducting in the laboratory of Shobhan Gaddameedhi at the WSU College of Pharmacy and Pharmaceutical Sciences (CPPS). YAKIMA, Wash.—Student pharmacist Peter Tang spent last summer as an intern with the National Community Pharmacists Association (NCPA). The program ran for 10 weeks and is located in Alexandria, Virginia. 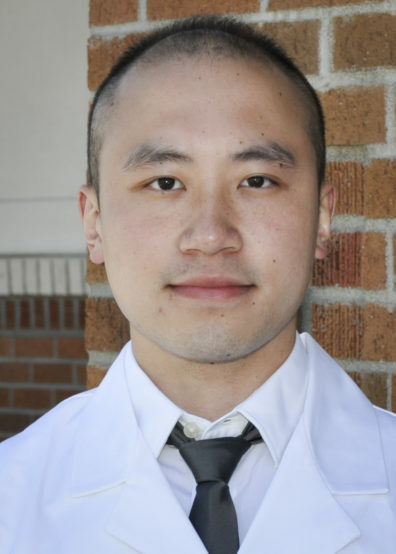 “I was very excited about this opportunity to improve my leadership and management skills at a national level as well as expand my interests in independent pharmacy,” Tang said. The NCPA Summer Internship Program is co-sponsored by the NCPA Foundation. There is only one candidate selected each summer, nationally. SPOKANE, Wash.—Patients who receive organ transplants must receive immunosuppressive drugs to prevent rejection, which is why pharmacists are an integral part of the multidisciplinary transplant team. For pharmacists seeking to practice in this area, most of the training and knowledge of transplant-related problems are acquired on the job after pharmacy school. While Washington State University has offered electives on immunology/transplantation to student pharmacists in the past, it is not part of the core curriculum of the program.